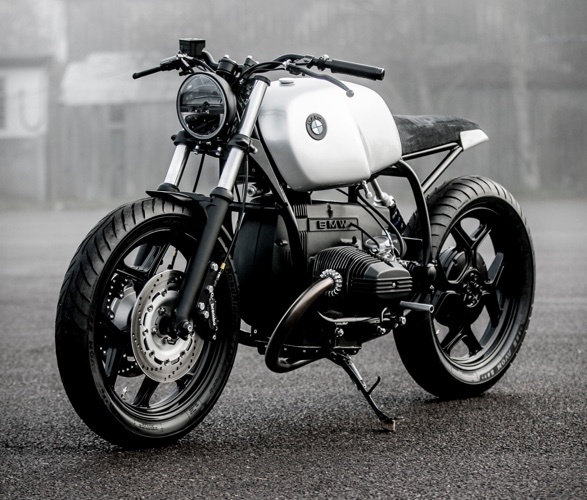 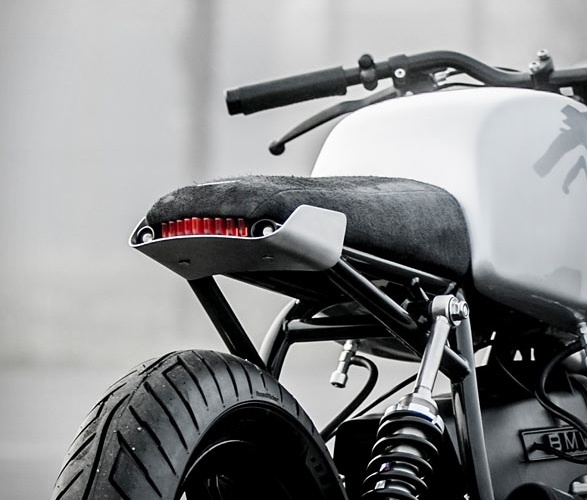 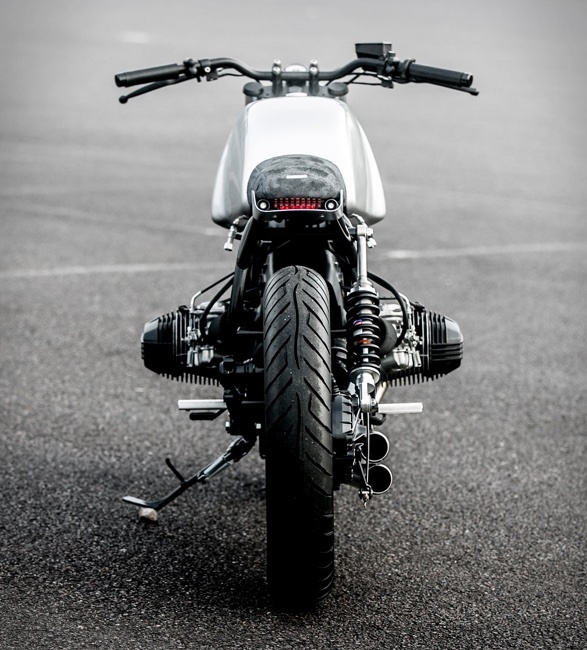 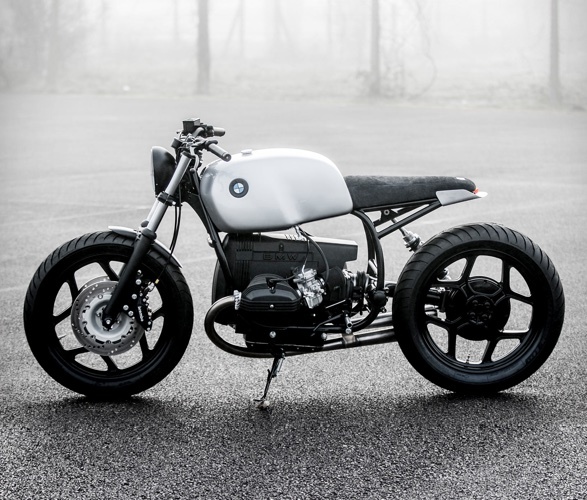 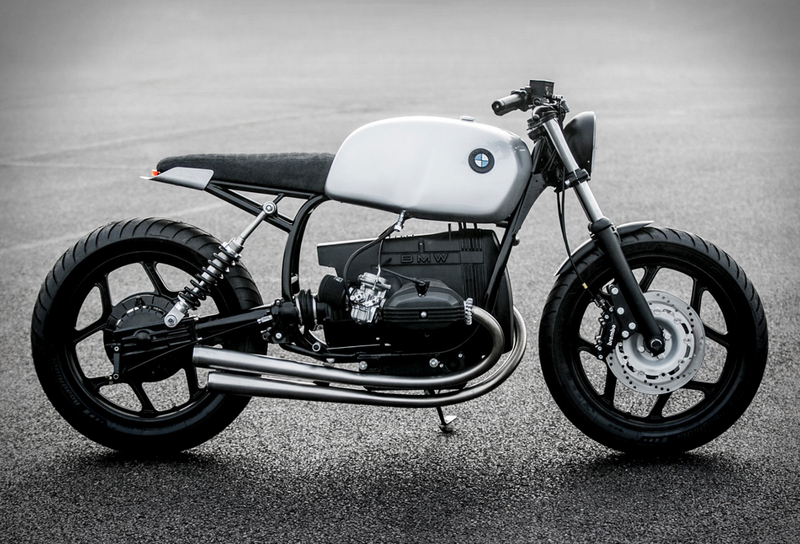 AutoFabrica are undoubtedly one of our favorite names in motorcycle customization. 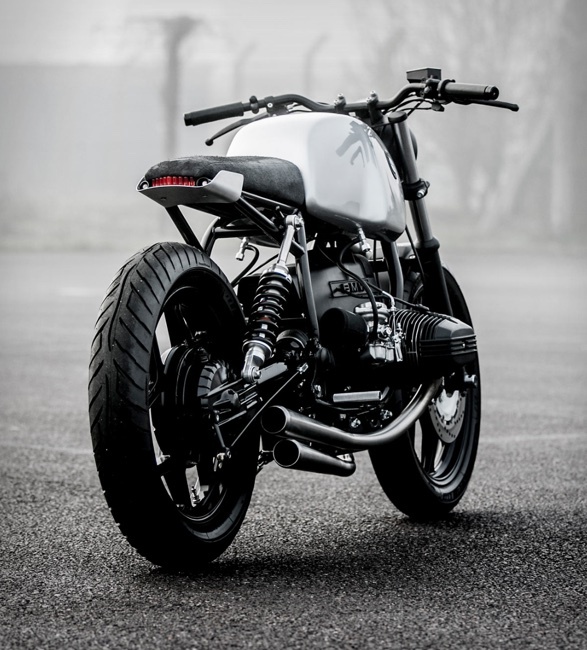 Bujar Muharremi and his crew work essentially vintage motorbikes, and the latest masterpiece to roll out of their London Garage is this beauty, a 1980 BMW R65 with the designation Type 10B. 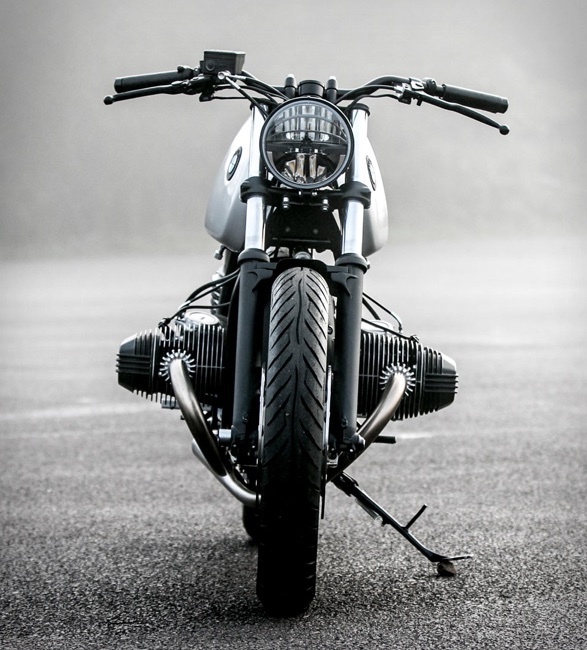 The master builder took their Type 10 winning formula (heavily inspired by automotive design) and applied it to this stunning build. 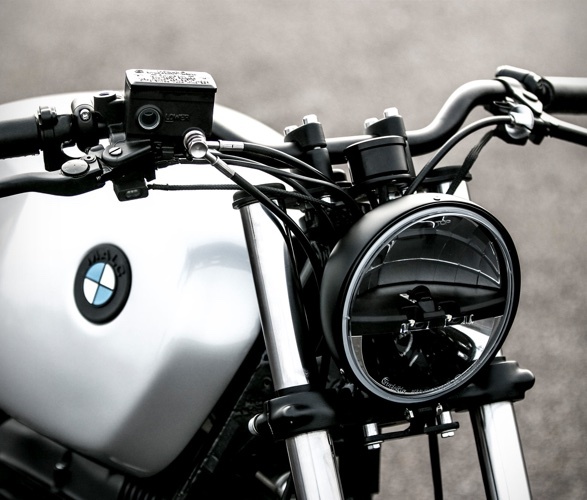 It was completely striped down to the frame, fitted with a monoshock setup with a single-sided swingarm, new BMW R nineT Brembo brakes, tucked-away electronics, and the tank has been completely smoothed out for an incredibly clean finish. 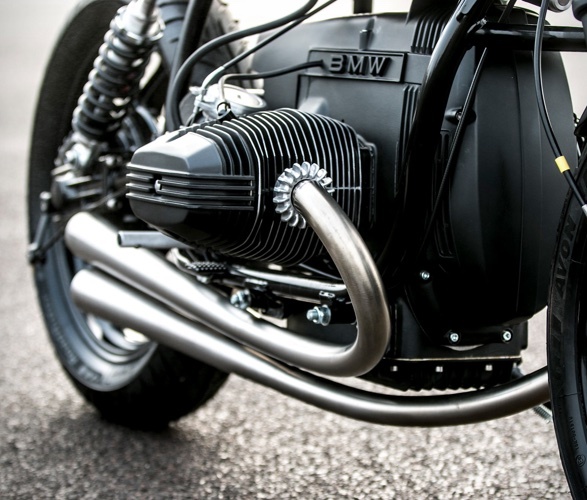 They also created a new exhaust system, with two perfectly curved 316 stainless steel tubes. 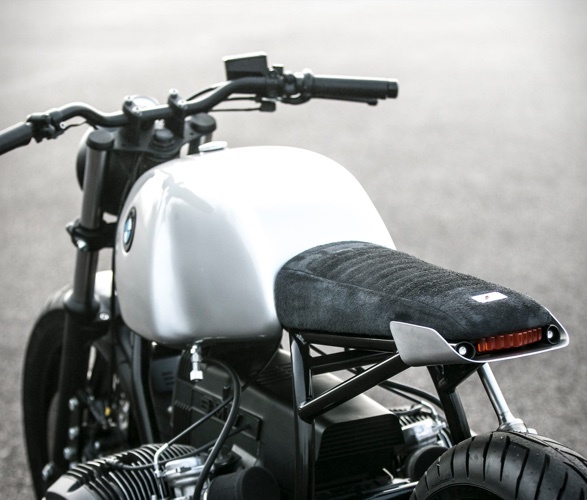 The rear is certainly one of the most exciting we’ve seen so far, with a stylish curved white panel holding slender red acrylic fins that distribute the brake lighting. 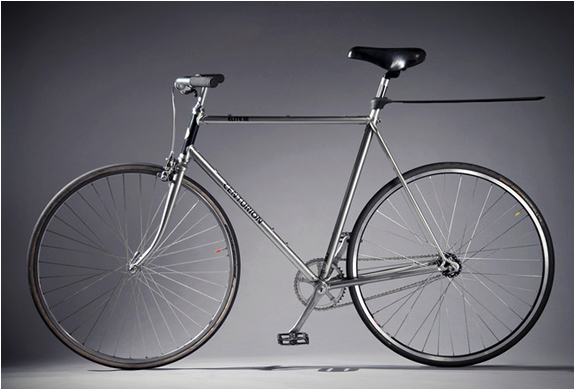 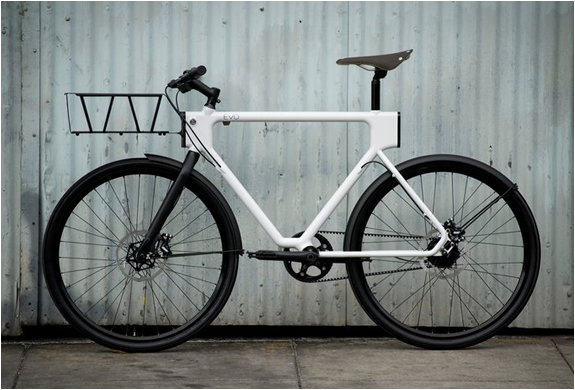 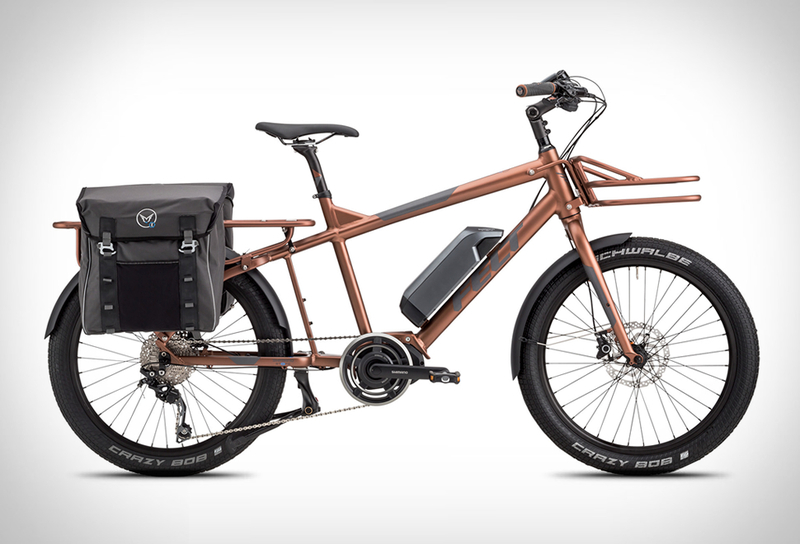 The perfect ride for commuting in a busy city.